This is a wired album that is full of jagged riffs and slanted song structures. It contains a slight sense of melody, but there isn’t a lot of distinction to the manners in which the songs are formed because they are constantly changing. A solid production job helps the songs jump out at you and there is an evil vibe similar to Deathspell Omega as well. Thus a somewhat intense atmosphere is created that draws you into the music. 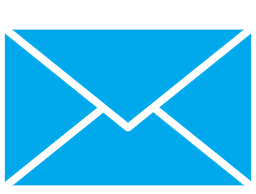 However, there is also a slight problem that the music is too weird and unstructured at times as well. There are times when I was enraptured by the rhythms on this disc, but admittedly there are times when it goes into directions that are too odd and loses your interest. This is the nature of avant-Garde music, however and the material is sometimes hit or miss, but the moments that are really great do stand out. People that enjoy this style of music will probably appreciate the album more because they will find more pleasure in the obscurity of the rhythms. It’s definitely the type of material that will take multiple listens to appreciate at a higher level. The beginning and ending portions of this album are the strongest, with the three parts of 'View From Hverfell' being the most interesting parts of the material. 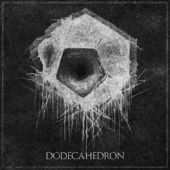 Dodecahedron has put out an intriguing piece of material with this self-titled release that has enough compelling moments to overlook a few strange musical choices here and there. This is an album for Avant-Garde fans first and foremost.